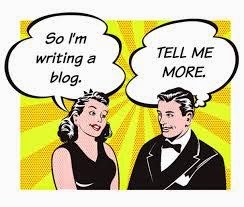 Today we talked about Blogging and Cross Curricular Actions happening in CBC! Following on from our positive Design Thinking day, Helen O Connor has been busy promoting science week by bringing in "science cakes and buns", for all members of staff! She plans to carry out experiments in our staffroom next week with explosive results! This is promoting Fun and learning in our staff room! Stephen O'Brien is working on a cross curricular project between the History, Geography and Technical Graphics Department where second and fourth year students are involved in designing and learning about "Caravels" from the Age of Exploration! From ideas generated by a group of teachers from the Design thinking day, Maureen Morgan has been working on strategies to motivate students on homework tasks. She has designed "Homework Passes" for effort and consistent work ethic and is planning to see how they work for students! Ian O'Herlihy is using another great motivational tool by giving "Ninja tasks" to students who are excelling in the class. 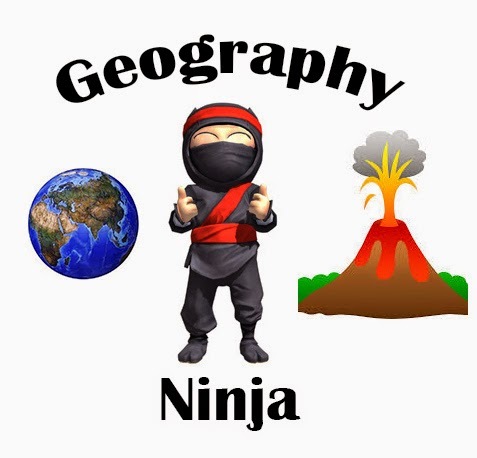 If students complete challenging academic tasks they become "geography ninjas" ! There's lots happening!